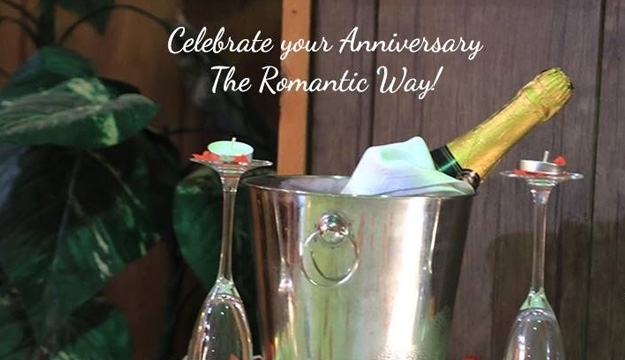 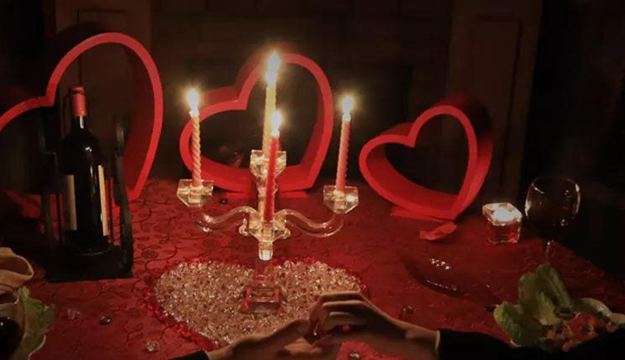 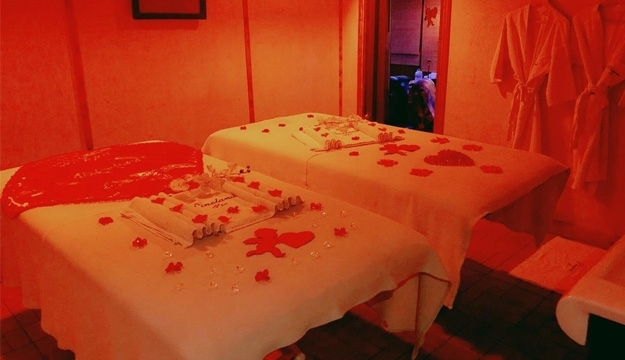 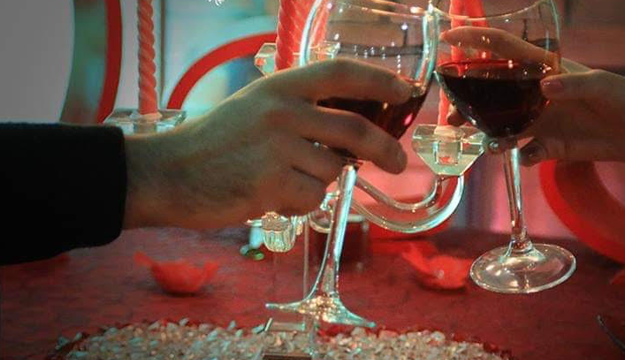 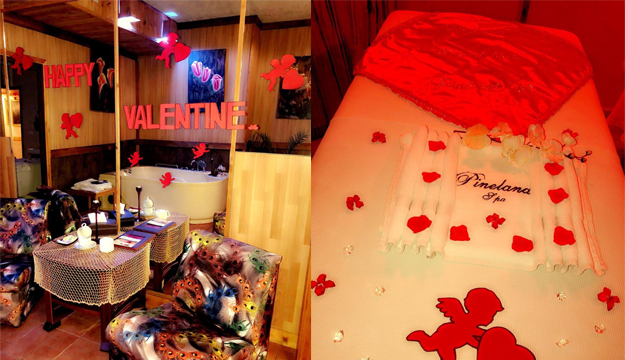 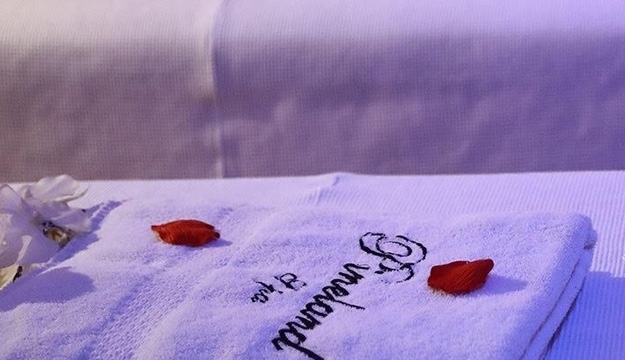 When it comes to Valentine's Day, great things come in romantic getaway packages. 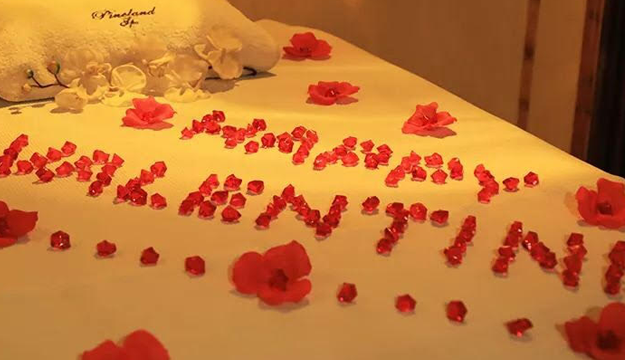 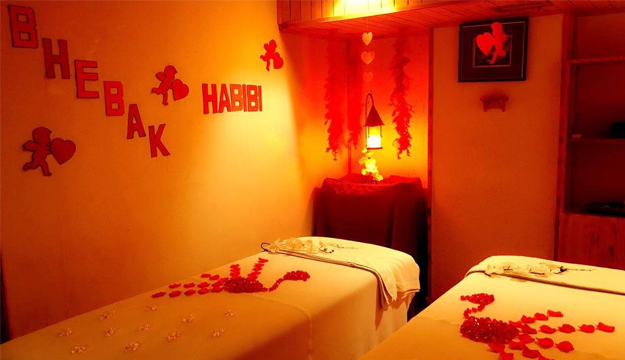 Relax and get closer with your special someone with a romantic overnight stay with today's deal. 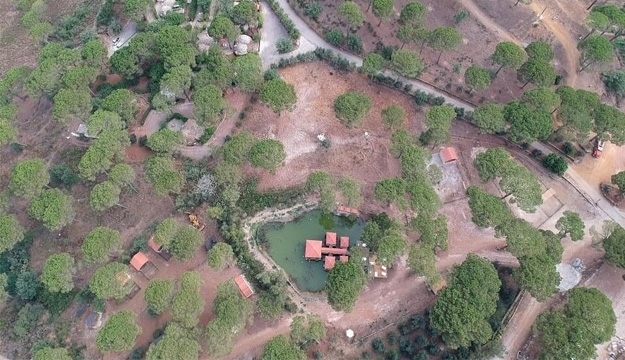 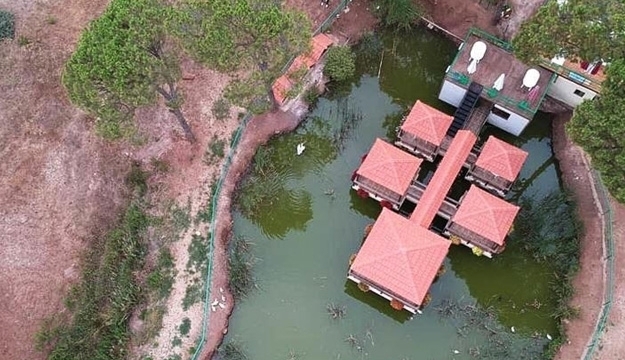 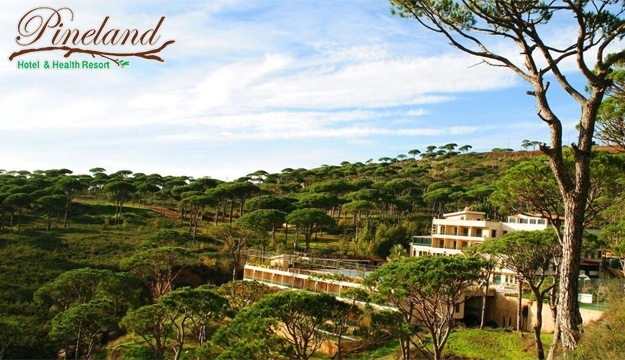 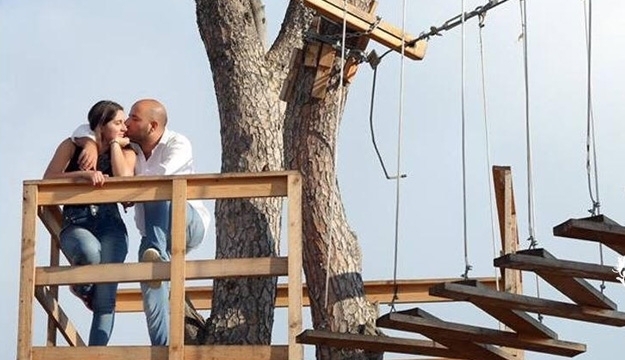 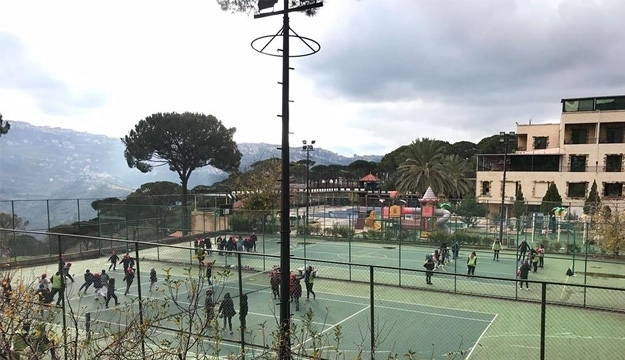 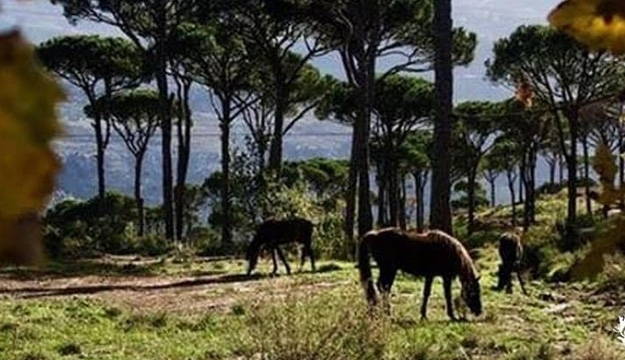 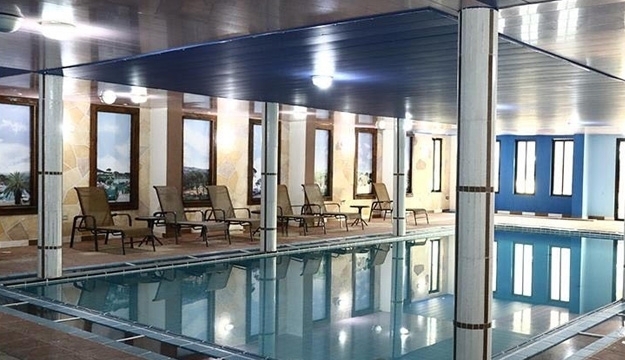 Pineland Hotel and Health Resort is located in a beautiful, peaceful surrounding deep inside the beating heart of Lebanon’s exclusive Metn Mountains. 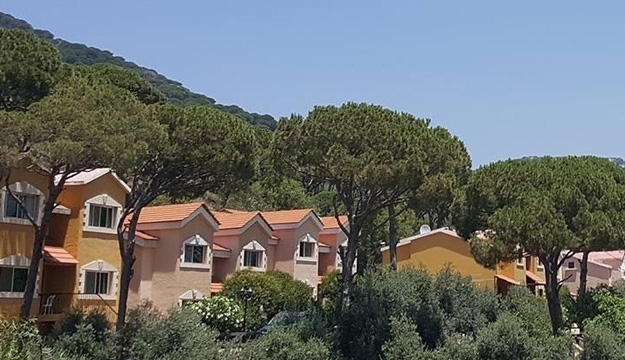 Undisturbed by traffic, yet only 45-minutes drive from our capital Beirut lies the ideal holiday location for you and your family to rediscover a peace of mind and revitalize your energy. 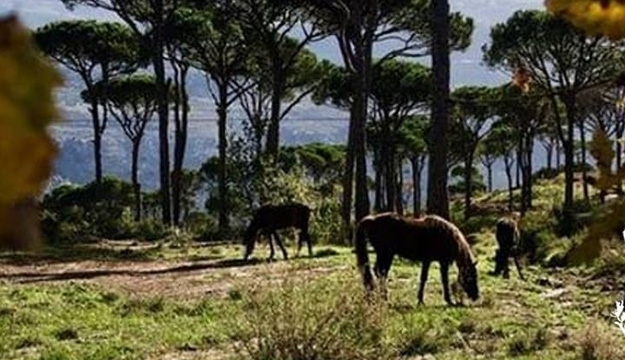 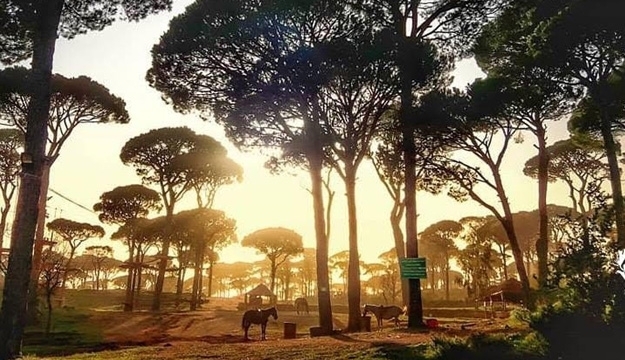 At Pineland, you will finally be given the opportunity to relax among the calming pine trees and the pure mountain air, while enjoying your holiday at your own leisure. 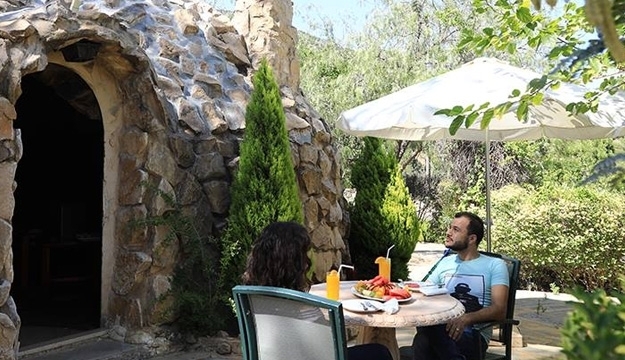 Pineland Hotel and Health Resort is the newest ideal holiday destination for you and your family. 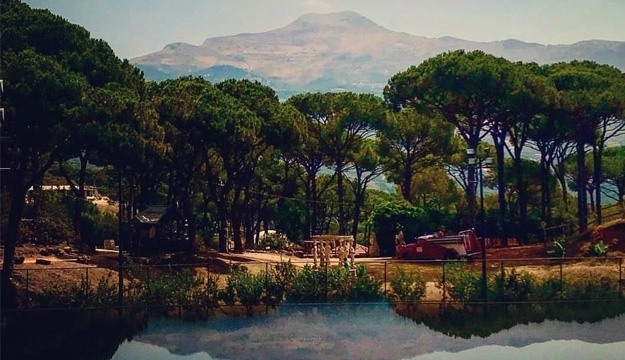 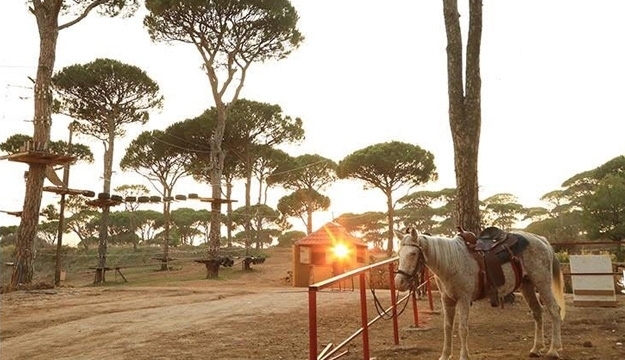 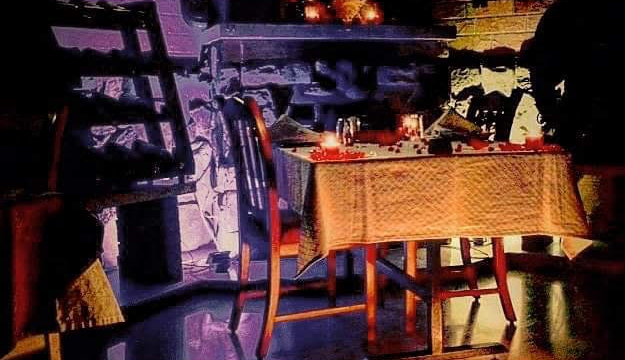 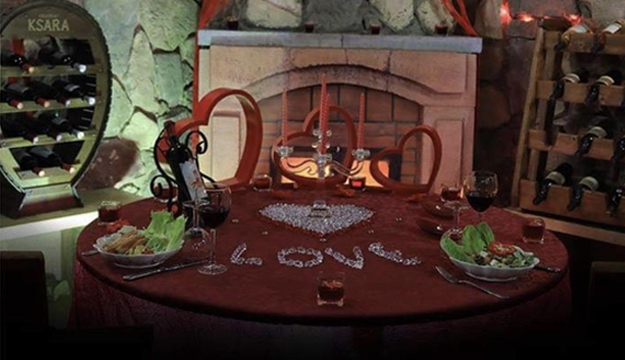 With some of the most attractive accommodations within the Hotel, Villas, and our world renowned Caves, Pineland provides an unbeatable experience for anyone looking for an exclusive getaway inside Lebanon’s Metn Mountains. 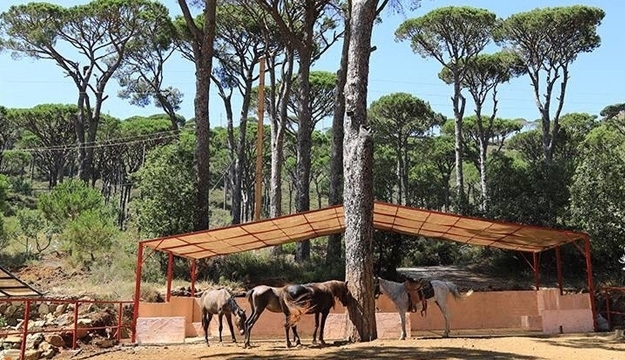 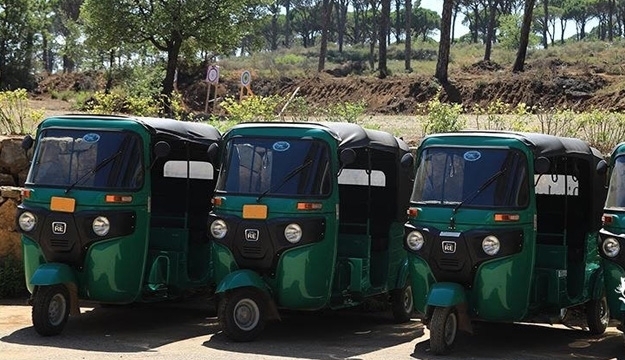 Whether you're a family, group, company, or honeymooners looking for an escape from a normal routine lifestyle, Pineland can confidently offer the accommodation and plethora of Activities to make your stay memorable for years to come.